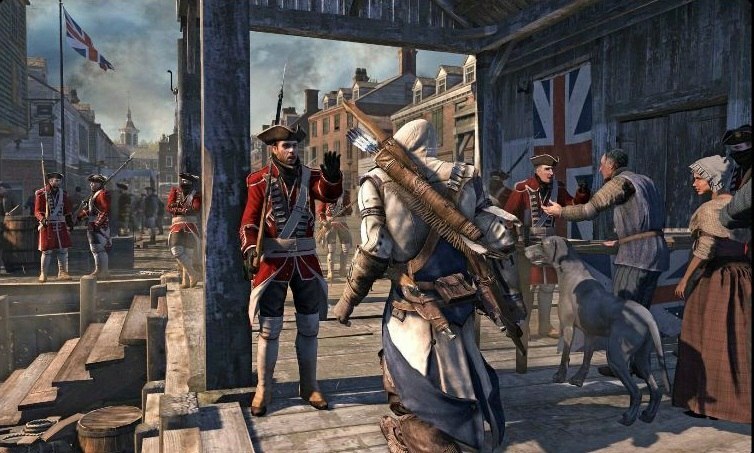 The first batch of screenshots for Ubisoft's Assassin's Creed III have been leaked. These images hint at what the game will look like in it's American Revolution backdrop. 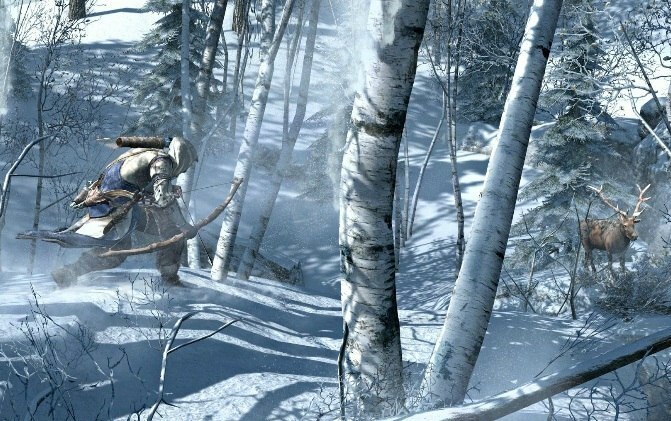 The screenshots reveal the game's assassin (who is currently unnamed) in a variety of snaking poses, hunting and so on. 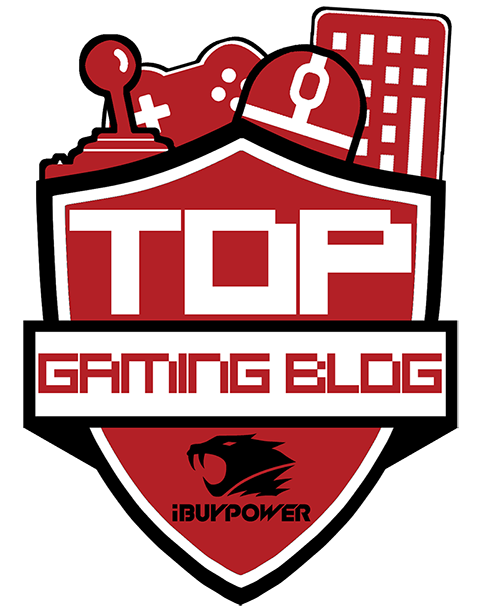 You can check out to of the screenshots below, but the rest can be found at All Games Beta.